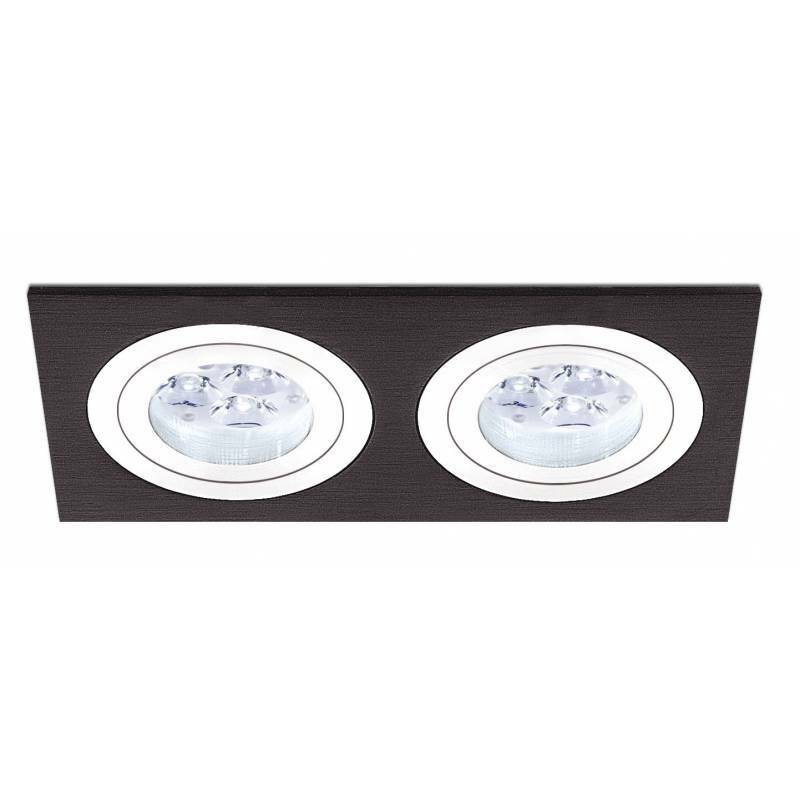 ROILUX A308 2 lights recessed light manufactured in black aluminium and multi-directional light. Valid for LED light bulbs. 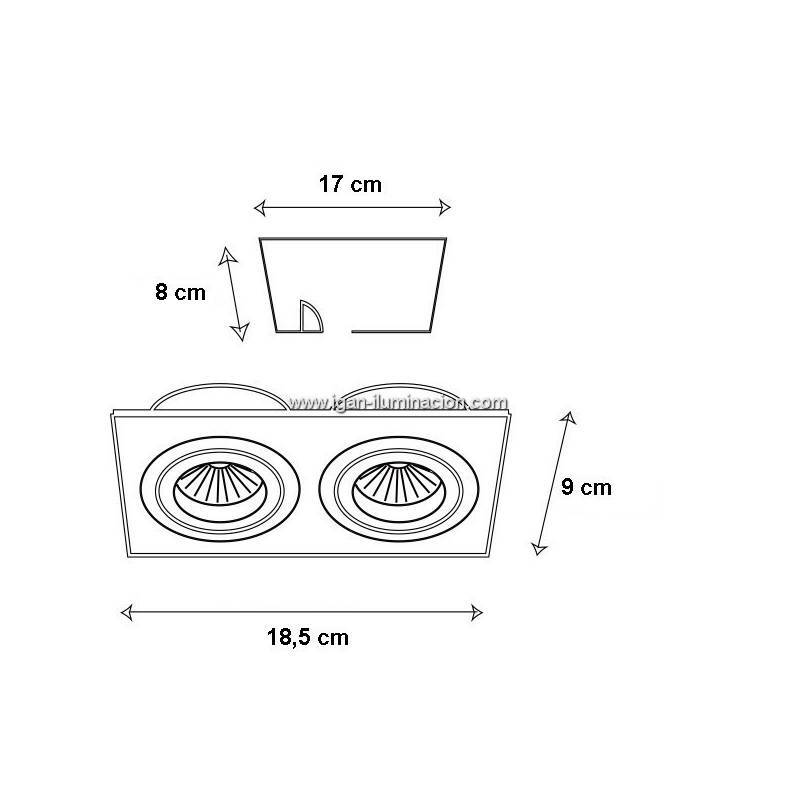 ROILUX A308 2 lights recessed light manufactured in black aluminium and multi-directional light. Easy to install and replace bulbs. Valid for LED light bulbs (lamp socket included).